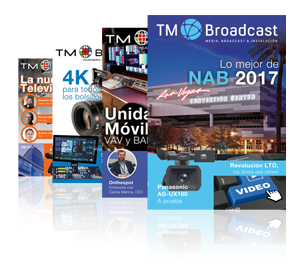 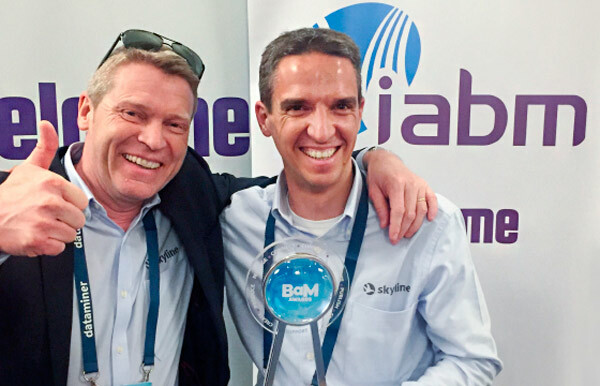 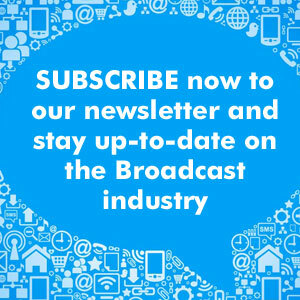 More than 40 independent expert judges of the IABM (Internacional trade association for suppliers of broadcast and media technology) decided that Skyline Communications’ Dataminer is the best platform for orchestration and monitoring of SMPTE-2110 all-IP broadcast production, playout and distribution. 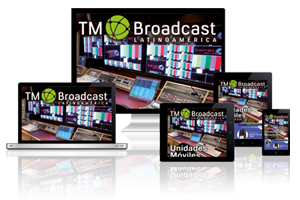 According to the press release, DataMiner allows broadcasters and content producers to “put SMPTE 2110 into action by giving a 360º visibility on all IP flows in the systems”. 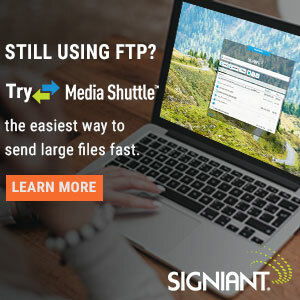 In addition, with the integration of PTP management, “media operators have the right solution to successfully make the transition to all-IP and are able to adapt to future workflows that are still unknown”.